Civil Defense Litigation with emphasis on insurance law, premises liability, products liability, nursing home defense, medical malpractice and motor carrier defense. Eddie Jones is a native of Western Kentucky. After graduating law school, Eddie served as a Captain in the United States Army JAG Corp serving with service in both the 2nd Infantry Division and the 101st Airborne Division. 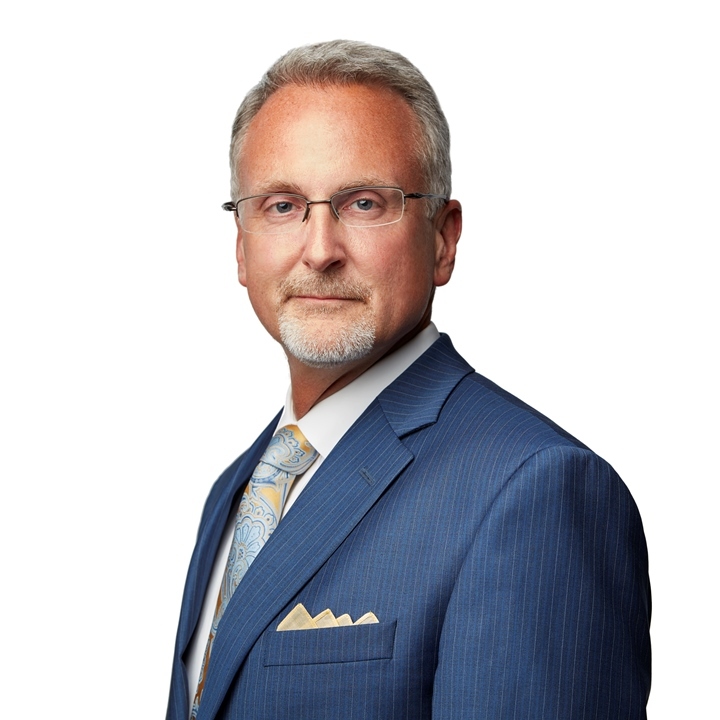 Eddie has practiced law in Western Kentucky since 1994 and he has successfully tried over fifty jury trials to verdicts in state and federal courts throughout Kentucky. Eddie joined the Paducah Office of Boehl Stopher & Graves in 2004. Eddie Jones is admitted to practice in state courts of Kentucky; United States District Courts in Kentucky; and the United States Court of Appeals for the Sixth Circuit; and the United States Court of Appeals for the Armed Forces.